I'M BACK! Our trip to Germany was absolutely incredible, and I cannot wait to share it all with you. The weather didn't want to cooperate--it hovered around 40˚ F during the entire trip and was horribly foggy--but we still saw some amazing sights. I'm also happy to report that my 2-year-old made it through 5 different flights with only one (very short lived) melt down. Go me! Since it's Monday, it's time for another Odds + Weekends round-up! 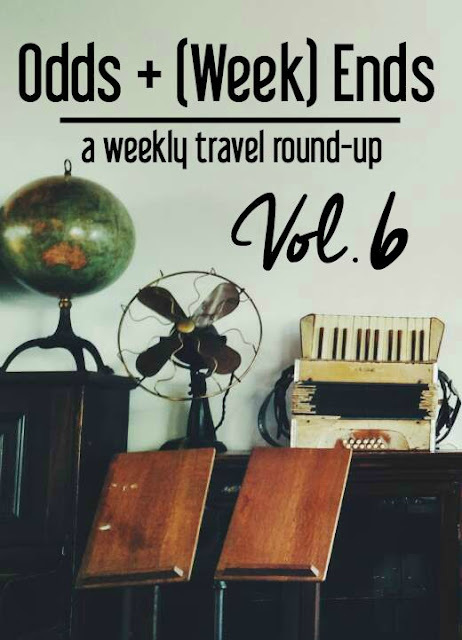 We'll kick off with a Germany-related post because I just can't give up my trip just yet. (I mean, my watch is still set to Munich time!) One thing that fascinated me about Germany was how much recent history has occurred from major battles of World War II to the Cold War. 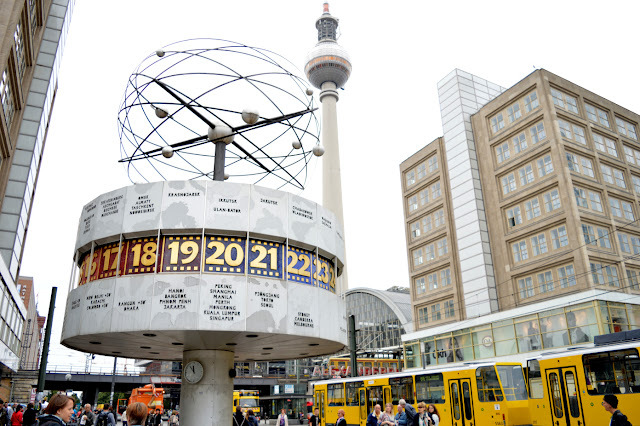 This great post over by Europe Diaries helps you imagine what it was like living in a divided Berlin during the Cold War. When I came across this post, I didn't know whether to laugh or immediately sign up for one of these tours. The submarine scooter is an inventive (if slightly strange!) 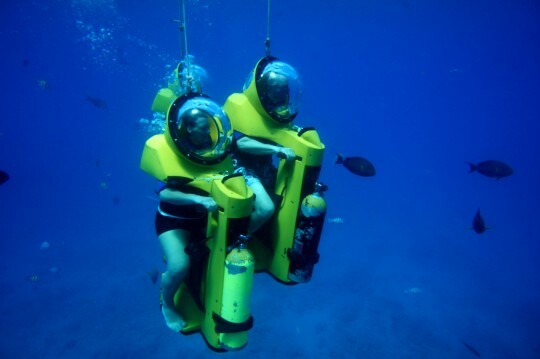 way to see the wonders of the ocean. It definitely beats swimming! Would you try this out? While scuba diving, kayaking, boating, and snorkeling, I've come across some incredible wildlife from nurse sharks to eels to dolphins. One animal I've never seen in the wild is a whale, and I think whale watching would be an incredible experience! 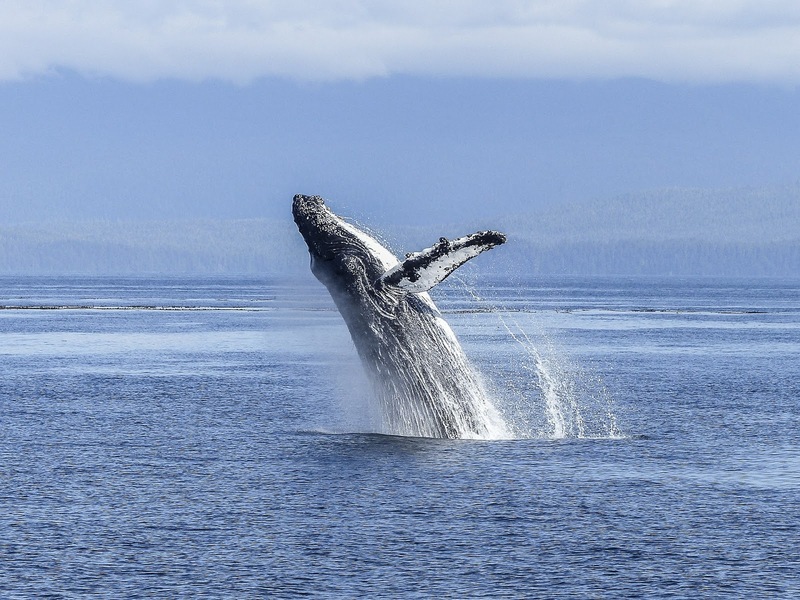 Local Adventurer has an awesome guide to whale watching in U.S. that's a must-read for anyone trying to catch a glimpse of these amazing creatures. This is so strange (and perfect for Halloween week). 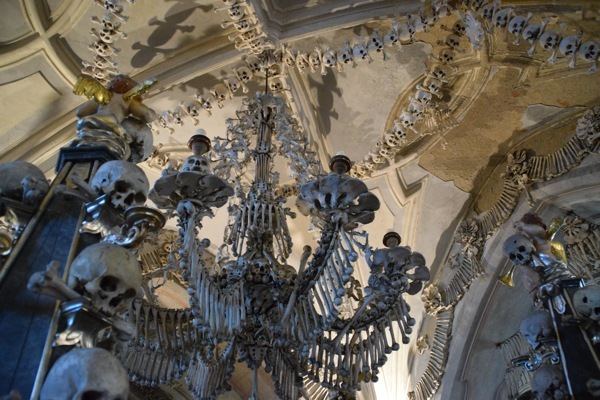 This church in Prague is decorated with nothing but human bones. I'd like to visit just because I like weird places, but seeing all of those skeletons would be unnerving. How was your weekend? Share what you've been up to with me!